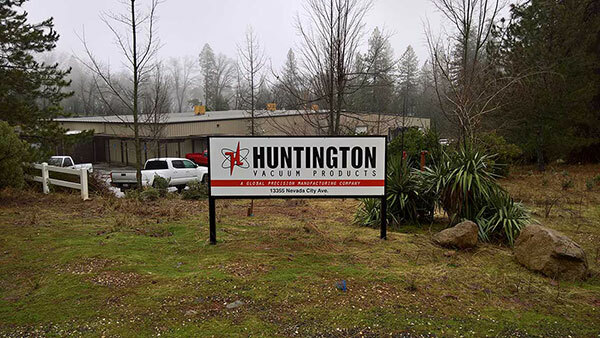 Huntington Mechanical Labs is located in the beautiful foothill community of Grass Valley, California. Once the heart of the California Gold Rush, Grass Valley, Nevada City and surrounding communities are known as the “Northern Queen” cities of the gold fields. Many people still enjoy prospecting and gold-panning in the crystal clear streams and rugged mountains of historic Nevada County. Interested in joining our team? Visit our CAREERS page here!